Atom Araullo says about returning to GMA-7: "Ano man ang mga gagawin ko rito will be the next stage of my career." "Broadcast journalist Atom Araullo returns to GMA-7 to be part of the Network’s News and Public Affairs group. "Atom, who used to be part of the Kapuso Network’s primetime newscast 24 Oras via the segment "ATOMic Sports," expressed his eagerness to be a Kapuso once again. “I’m very excited. Ang dami kong gustong gawin, particularly in the realm of documentary production. I think this is a great place to do all of that,” says Atom. "GMA Network Chairman and CEO Atty. Felipe L. Gozon welcomed Atom on his homecoming. “Dahil kilala ang GMA-7 sa paggawa ng world class at award-winning documentary and public affairs programs, kami ay nalulugod sa paglipat ni Atom Araullo para lalo siyang mahasa sa pagiging magaling na broadcast journalist at documentarist among others,” says Atty. Gozon. 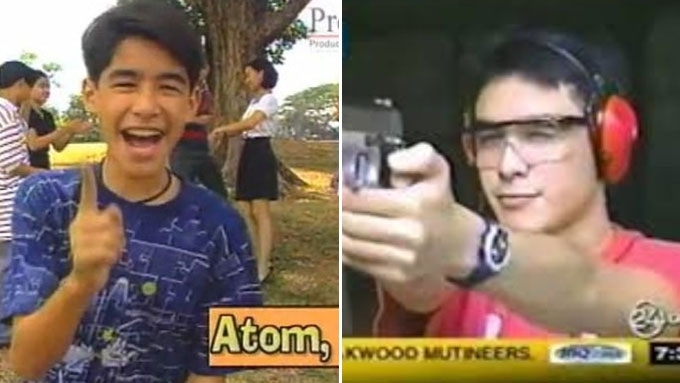 "A graduate of Applied Physics from the University of the Philippines-Diliman, Atom was exposed to broadcasting at an early age. In the past decade, he has earned the trust of the viewing public and the respect of his colleagues through the news stories and documentaries he has helped produce. "His documentary on climate change for his previous network earned Atom a Bronze World Medal at the 2017 New York Festivals World’s Best TV and Films. "During this same competition, GMA made history for winning three Gold World Medals and three finalist certificates. "Atom is currently an Advocate for the United Nations High Commissioner for Refugees in the Philippines, a humanitarian organization mandated to lead the protection of refugees and internally displaced persons. "Atom has also completed shooting legendary director Mike de Leon’s upcoming film Citizen Jake, where he plays the lead role. "With his return to GMA, Atom is looking forward to doing more documentaries with the Network’s Public Affairs group. “Ano man ang mga gagawin ko rito will be the next stage of my career. Gusto kong mas marami pang mai-share sa mga tao tungkol sa aking mga paniniwala, at yung passion ko to do documentaries,” he says about his transfer. “Excited po ako na makasama kayo sa mga susunod na mga taon. Asahan po ninyong hindi ko sasayangin ang inyong tiwala. At gagawin ko ang aking makakaya para mabigyan kayo ng mga documentaries at istorya na magiging makabuluhan, napapanahon, at tagos sa puso. I hope you join me on this new adventure,” adds Atom." Ed’s Note: When content falls under "Press Statement," this means that the material is fully and directly from the company itself. The use of open-and-close quotation marks to envelope the entire text shows as much. This also means that PEP is not the author of the statement, but is simply providing information for readers who may be interested. 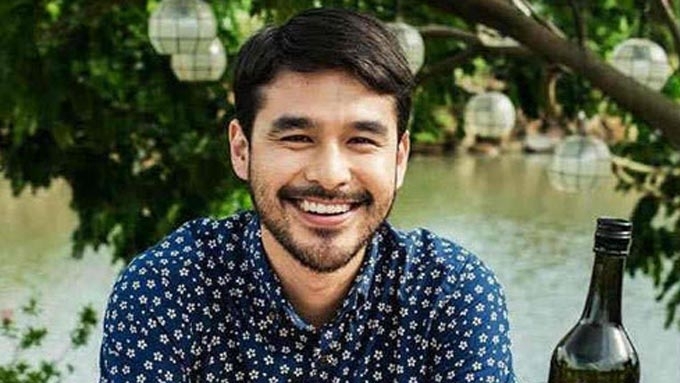 Atom Araullo: From Kapuso to Kapamilya to Kapuso again?